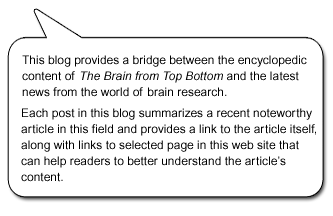 The Brain from Top to Bottom Blog – Intermediate Level » Are Nationalist Sentiments Inversely Proportional to Cognitive Flexibility? Many studies have shown how certain emotional characteristics can have higher-level cognitive effects. including an impact on people’s political choices. For example, studies have shown that being more sensitive to disgusting things is correlated with having a more conservative political or ethical outlook. Being afraid of nature or even of hearing someone read horror stories out loud is also likely to attract people to the conservative end of the political spectrum. More recently, the opposite phenomenon has even been demonstrated: making people feel invincible through a simple thought experiment can move them toward the more liberal, progressive end of this spectrum. Although these findings may seem somewhat surprising at first, we can intuitively understand that strong emotions such as disgust or fear can have an impact on many different parts of our psyches. But what about processes that are more neutral emotionally, such as sorting items into categories? What impact might they have on cognitive flexibility? This question was the subject of a study by British psychologist Leor Zmigrod and his research team, published in PNAS in May 2018 and entitled “Cognitive underpinnings of nationalistic ideology in the context of Brexit“. This study tested the hypothesis that people with strongly nationalistic attitudes also tended to have firmer categories and rules for what belongs to and represents the national culture. 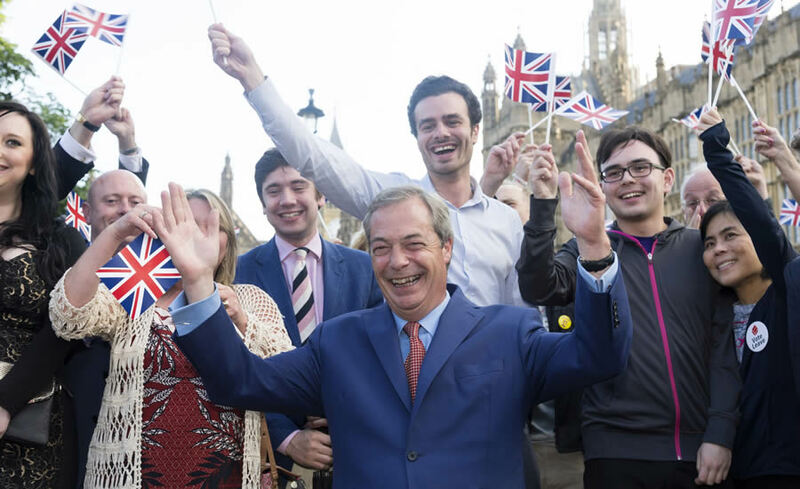 To test this hypothesis, the researchers selected a sample composed of 332 citizens of the United Kingdom who had voted in the June 2016 referendum on whether that country should leave the European Union, in which a wave of nationalism had led to a victory for proponents of such a “Brexit”. The researchers then had the members of the sample perform two tasks that measure mental adaptability and flexibility in uncertain, ambiguous or complex situations and that are regarded as objective and lacking any emotional or ideological content. The first of these tasks was a psychological test known as the Wisconsin Card Sorting Test; the second was the Remote Associates Test, The researchers also assessed the subjects’ self-reported psychological flexibility in situations of uncertainty. Using these methods, the researchers were able to establish fairly reliable profiles of each subject’s cognitive flexibility. They then correlated these profiles with these subjects’ voting behaviours and attitudes in the Brexit referendum. The researchers thus showed that individuals with strong nationalist sentiments tend to view the world in a more categorical, less flexible manner and to support more authoritarian, nationalist, conservative ideologies—ones that justify the system already in place, Conversely, the researchers’ findings also suggested that people with more flexible cognitive styles are less inclined to embrace such ideologies. Which raises another important question: to what extent can such cognitive tendencies (what psychologists call personality traits) be softened or modified? One thing is certain: the younger someone is, the less fully differentiated their cerebral networks are, as a recent study underscored. So if we want our children to grow up to be more open to people from foreign cultures, then when they are still young, we should be encouraging them to go out and play with children from such cultures, get to know and understand them and, in the process. develop more cognitive flexibility.